The St Margarets Fair is a fantastic day out for the local community, during the height of summer. Held on Moormead, it is a day jam packed full of fun that will keep you thoroughly entertained. We've got all the details for the 2018 fair below. The Fair programme will be delivered to local homes a few weeks before the Fair and you can keep up to date with the Fair news by following our Facebook and Twitter feeds. On the day, keep an eye out for any stall with the "Run by the Fair" sign - all profits from here go directly to our local schools & charities. Fair stalls include the Tea Tent, Beer Tent, Pimms Stall and BBQ. The annual 5-a-side football competition will be taking place on the Moormead playing fields from 9am. There are categories for years 3-6. Click here to download the registration form. Dhara's tone is unique. She sings her jazz originals and covers in a style that is universally appealing. Her band of professional Jazz musicians play Double Bass, Percussion & Guitar. Nark Drool and the Shudders are St Margarets only genuine rock'n'roll band, recreating the dance hall favourites of the late 50's and early 60’s, with a repertoire ranging from Elvis and Brenda Lee at one end to twangy guitar instruments, smoochy teen ballads and doo wop songs at the other. They've been doing it since 1980 so they must know what they're up to! Groove Manoova are a quality 10-piece funk band with pedigree musicians who love the music, love a crowd and love playing together and it shows. They provide great high energy, quality funk that creates the perfect party atmosphere. 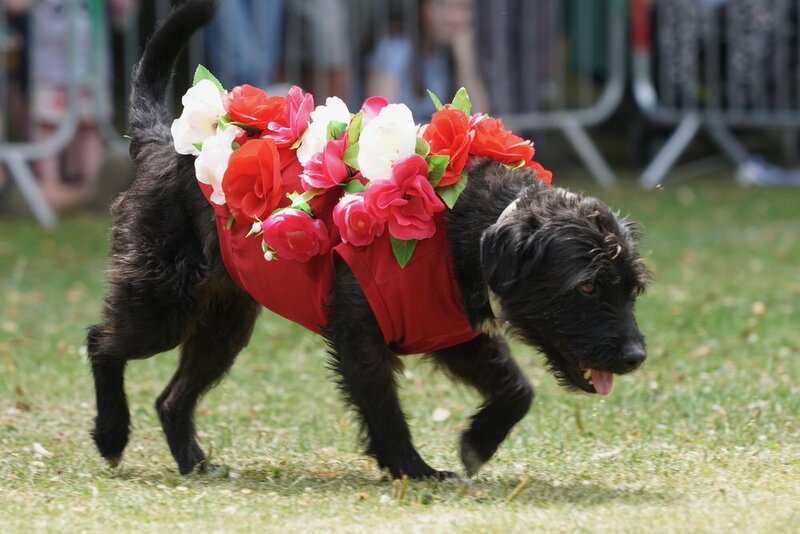 The now famous St Margarets Fair Dog Show returns for its 14th year. Compete in our fun categories, including the legendary ‘Leave the Sausage’ Challenge. Entry is £5 per category (includes a gift bag) with all proceeds going to our selected charities. · St Margarets Got Talent: tricks, fancy dress, impersonations – entertain us! 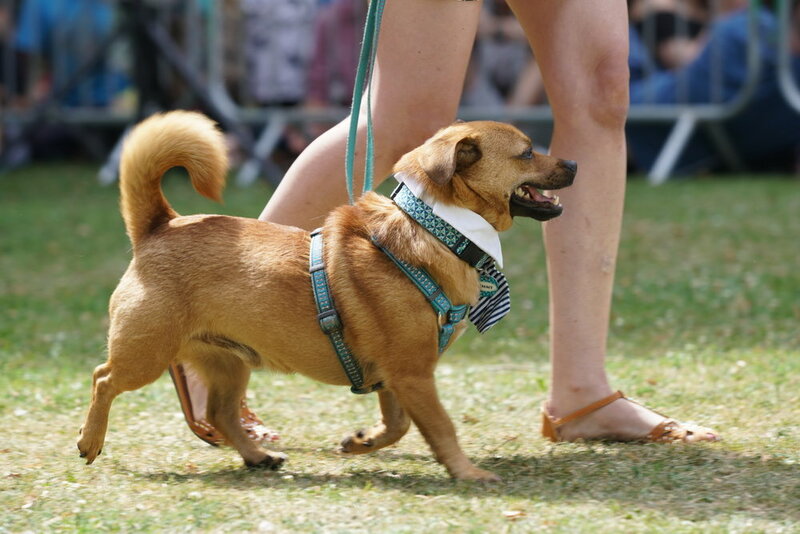 Please note: If your dog is uncomfortable in close proximity to other dogs or being approached by strangers, please do not enter them into the show.